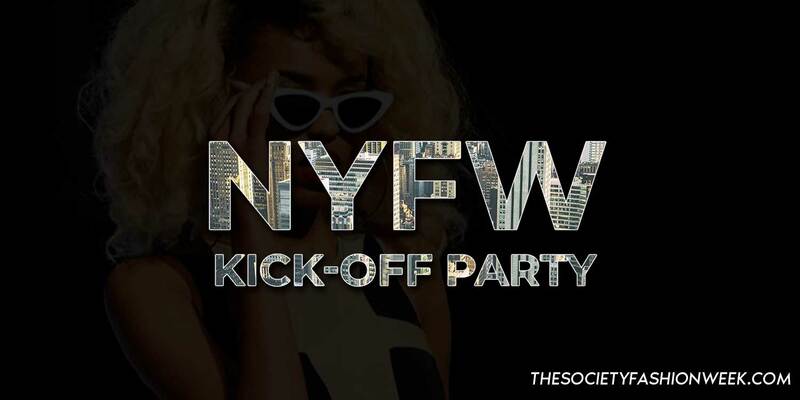 Join us for New York Fashion Week powered by The SOCIETY, for the best touring Fashion Experience that is transforming the industry with the leading Fashion Designers, Entertainment, and Production all under one roof for an unforgettable experience! The SOCIETY is a globally renowned fashion company and one of the largest brands within PLATOON Entertainment’s scope of events and productions. Coming onto the scene producing events in the world’s most competitive markets such as New York Fashion Week, Los Angeles, London, Miami, Greenville Fashion Week, and more, The SOCIETY quickly took the Fashion Industry by storm and continually resets the bar that all other shows aim to live to. The SOCIETY has since grown into an internationally acclaimed Fashion Experience that was one of the first Fashion Week productions that put an immense focus on making Fashion Week’s an inclusive experience for all, by bringing outside patrons, while transforming an industry known for B2B (business to business) interactions into a heavy B2C (business to customer) experience. In addition with their worldwide experience in Live Entertainment Production, they have completely remodeled the business format, being the only large scale Fashion Production company to keep their entire Event Production in-house. The SOCIETY Fashion Week is the architect of the largest Touring Fashion Show acknowledged both nationally and internationally within the fashion industry. Join the largest Fashion Tour within the United States. A Fashion Tour notorious for Runway Production, Fashion Designers, Buyers and Pop Up Shops. The SOCIETY Fashion Week, an unmatched experience on THE forecasted trends in the Fashion World!